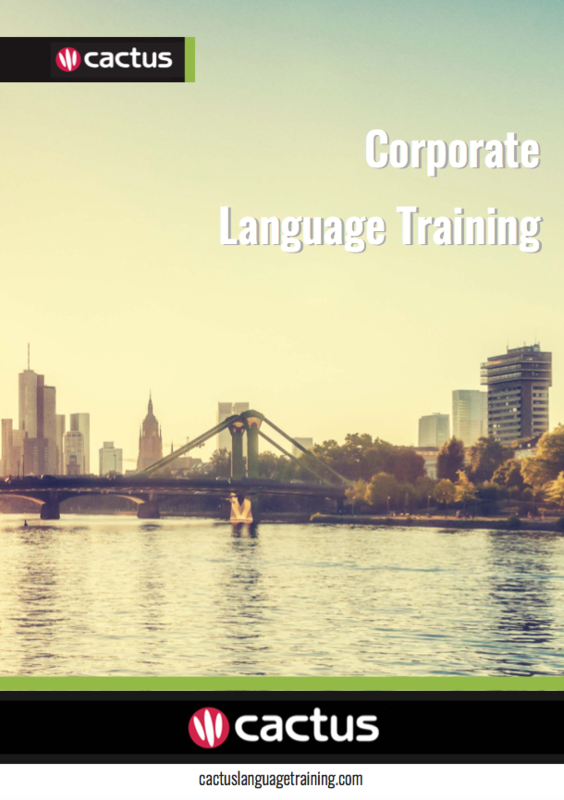 Our language courses for business provides companies and growing organisations the training to learn essential industry vocabulary or corporate fluency in your language of choice; enabling you to connect and expand in an entirely new market. We can even offer elocution and pronunciation training to tackle tricky dialects or accent coaching to reduce overly prominent accents. It doesn’t matter whether you require training in one of the mainstream languages of English, French, Spanish, Italian, German or Portuguese, in a niche language such as Norwegian. We can even offer tailored language training in harder global languages such as Mandarin, Arabic or Korean. We will draw from our vast network of experienced teachers across the globe to deliver high quality training to accommodate your needs, wherever you are. Unsure what to do next? Why not take a language level test for a better idea of your training needs or contact us for your free consultation? All language training programmes are bespoke and tailored to the client. You tell us what language you want to learn, where and how you want to learn it, plus your language objectives, and we will design your course accordingly. Contact us today or call us on 00 44 (0) 1273 830 960 for your detailed quote and free language training consultation.